The Genevese are particularly fond of the Parc des Bastions, previously a botanical garden. Amble through the gates and you will come across the giant chess boards where you may either watch or challenge a crowd of regulars. 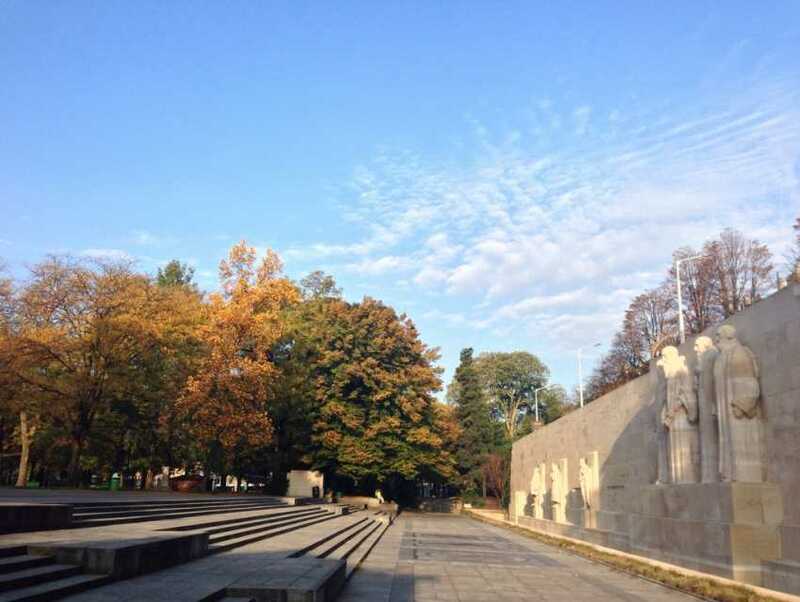 The park is famous for its Reformation Monument (over 100 meters (328 feet long) which commemorates the role of Swiss and European Protestant reformers and reminds the visitor that the city remains under the influence of Calvin's doctrines. The park, however, is best avoided at night.